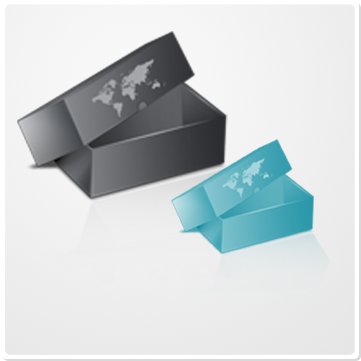 SimOneEMS will assure accurate quantities and prices for variation items – on all marketplaces. be kept separate and accurate. Your orders will contain the SKU of the actual child item ordered. listings. Each child item can also be independently auto-repriced by SimOneEMS. will have the correct quantity and price on Amazon. live listings ​and/or add more children to them later.